2. How shall we place an order9 (1) Please send the order number,material ,size and some specially requirements to us by email, and we will forward the pricing to you shortly. 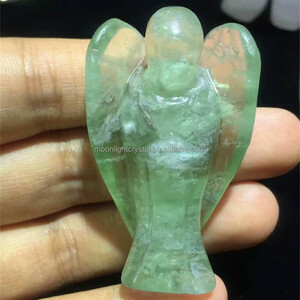 (2)For custom awards order, you can send specification, pictures or drawing, dimension, custom art and required QTY to us by email, and we will forward the pricing to you ASAP. 3. Can we order a sample before place the order9 Yes, you can order a sample before the bulk order. we have different price ranges (discounts) based on different order quantities. How to make sure the goods are in shape before shipment9 We will send pictures to you in order to confirm the design, quantity, and quality. How to follow my order when goods have been shipped9 A:Usually, we will update you the tracking NO by e-mail after we send out the goods. , Ltd has more than 5 years experience and supply a wide variety of crystal products. If it breaks or any other problems, we can redo for customers. Q3. 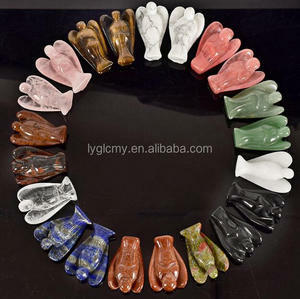 What is the material of your products9 A: The material is natural crystal. If you have special requirements, we will be glad to meet your needs, such as gift package. All the products will be carefully packed , so don&rsquo;t worry that it will be broken during the shipment . Production cycle 1. For stock order, we ship within 2 day s when we get your payment. 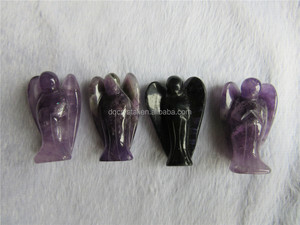 Alibaba.com offers 20,190 crystal angels wholesale products. About 52% of these are crystal crafts, 2% are sculptures, and 1% are semi-precious stone crafts. 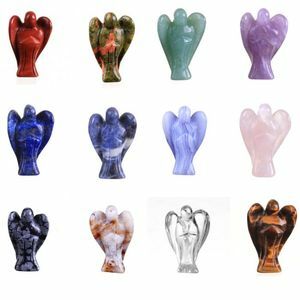 A wide variety of crystal angels wholesale options are available to you, such as angel, mascot, and love. You can also choose from holiday decoration & gift, art & collectible, and business gift. 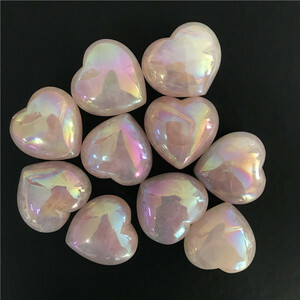 As well as from crystal, gemstone. 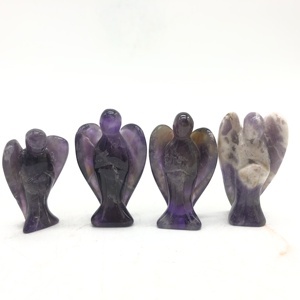 And whether crystal angels wholesale is ball & globe, sculpture, or figurine. 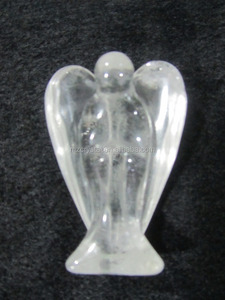 There are 20,190 crystal angels wholesale suppliers, mainly located in Asia. 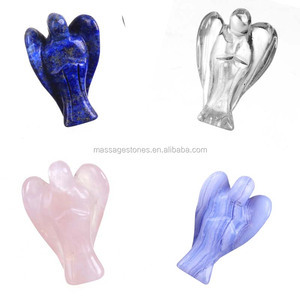 The top supplying country is China (Mainland), which supply 100% of crystal angels wholesale respectively. 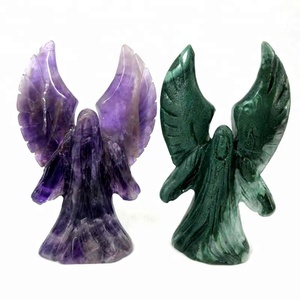 Crystal angels wholesale products are most popular in North America, Western Europe, and South America. You can ensure product safety by selecting from certified suppliers, including 2,078 with Other, 565 with ISO9001, and 173 with BSCI certification.